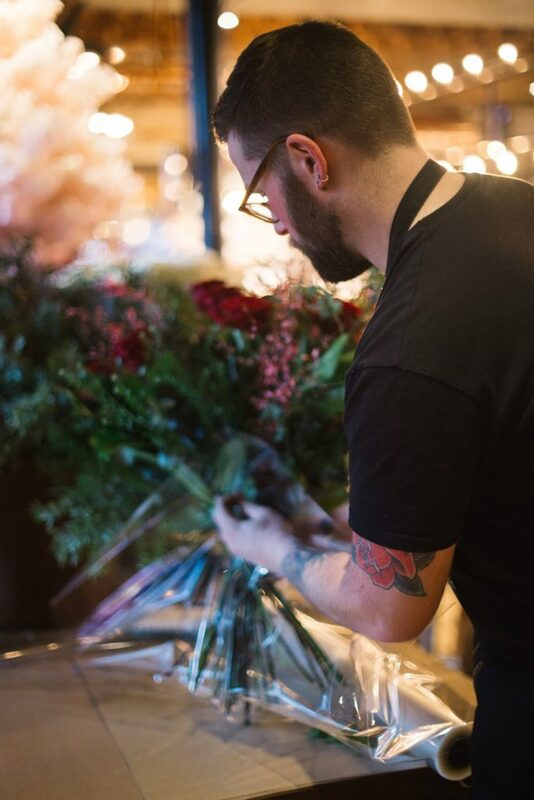 Using a selection of seasonal blooms and textural foliage we will show you how to condition your flowers, create the most beautiful bouquet and learn our wrapping techniques. We love to share our floristry knowledge and make you feel confident to carry on your new skills. No skill is required just sheer enthusiasm. Including a glass of bubbly and cupcake on arrival.